Discover the Secret to Automatically Generate Pre-Sold Buyer and Seller Leads 24/7 - Guaranteed! Nothing builds trust like online reviews left by your buyer and seller clients! And when you build more trust, you’ll generate more leads and make more commission dollars - guaranteed! 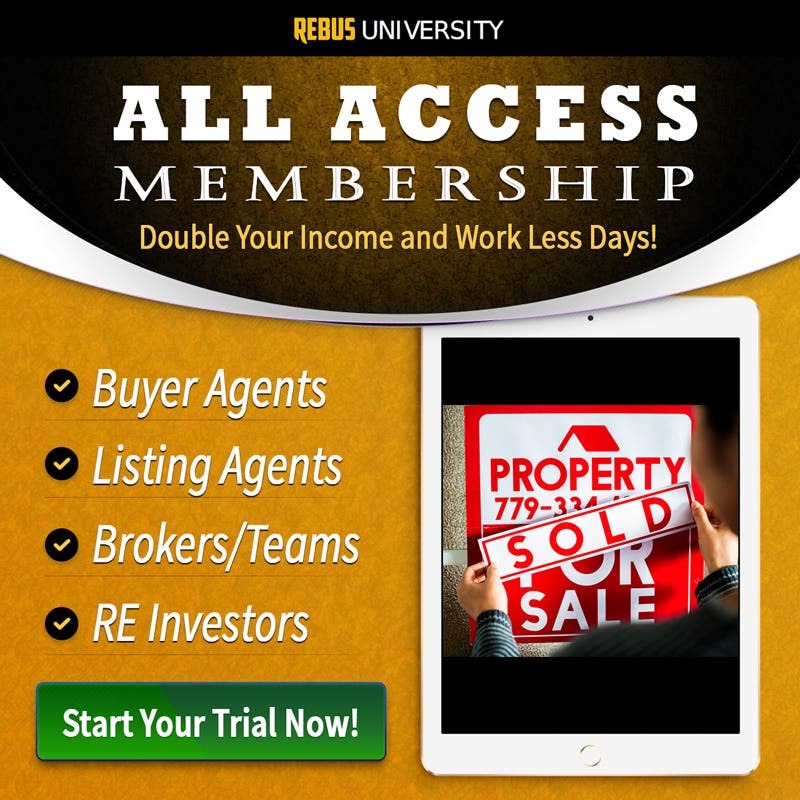 Does becoming the trusted, top choice for buyers and sellers in your market interest you? Would a steady-stream of pre-sold leads flowing 24/7 into your funnel help grow your business? 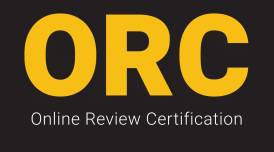 If you answered yes, then the Online Review Certification video course is the perfect choice to bolster your online reputation and boost your bottom line. Buy the Online Review Certification course now with our 30 Day Risk Free Money Back Guarantee. In this course, Evans Putman and Pat Hiban teach you exactly how to get your clients to leave you raving 5-star reviews and how to maintain a consistent flow of leads, referrals and customers by leveraging the power of online reviews. The psychology behind social proof and how you can use it to generate more clients and commissions! A 3-step formula for choosing the review site(s) that will deliver the biggest ROI. The pros and cons of the major review sites and how to use them to your advantage. How to deal with bad reviews and create raving fans in 4 steps. Quick and easy methods to get your clients (past and present) and sphere of influence to leave reviews and systems to maintain a consistent flow of reviews. Proven strategies you can implement immediately to leverage reviews for more leads, more referrals and more clients. The Online Review Certification course is all you will need to become the trusted choice in your market and to learn how to leverage online reviews deliver a steady stream of pre-sold prospects to your sales funnels 24/7. I thought the course was very informative and has tons of great tips. A lot of great information in this course on how to ask for online reviews, when to ask for them, and which sites to use. I have just implemented some of the info in the course on my last closing. Evans and Pat do a good job of providing information in this one and walking you through the steps.